The LIFE in LA Life Run isnt just about living in this beautiful and diverse city it represents life for kids with cancer. 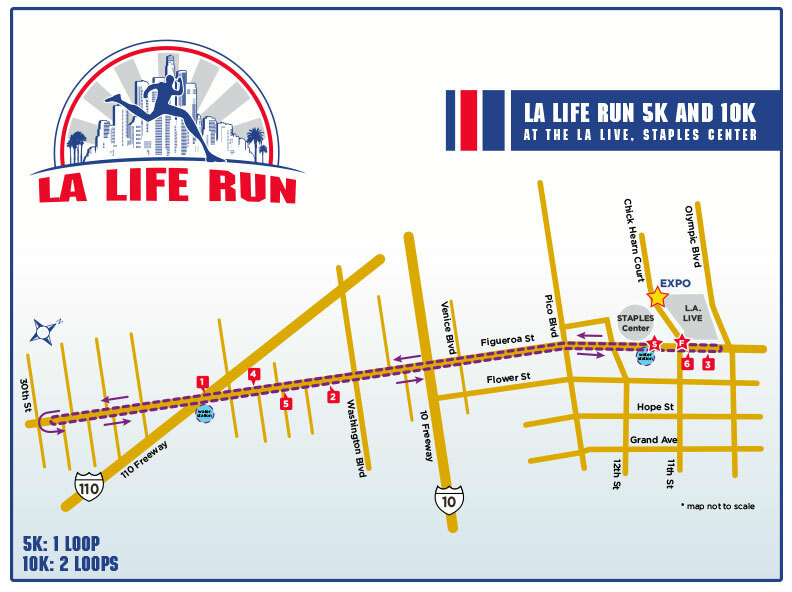 The LA Life Run raises money for the Childrens Cancer Research Fund, an LA-based organization, that funds lifesaving research in the prevention, diagnosis, treatment, and cure of childhood cancers and blood-related disorders. How was LA Life Run?